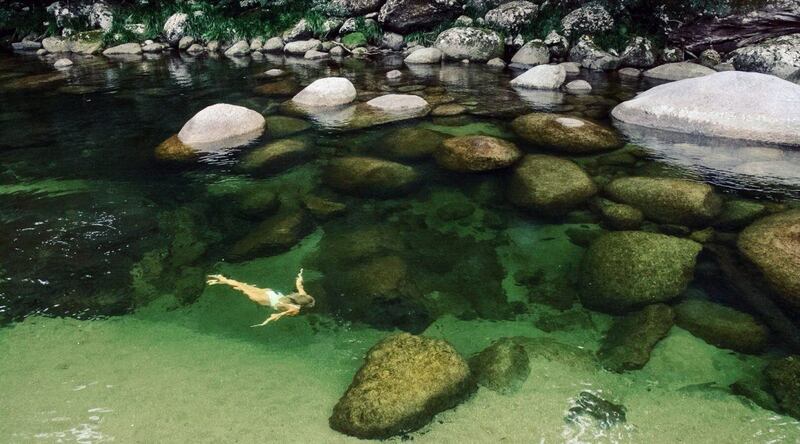 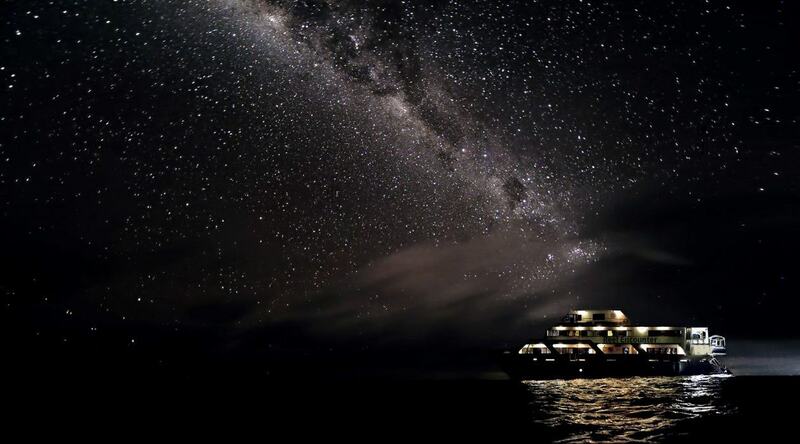 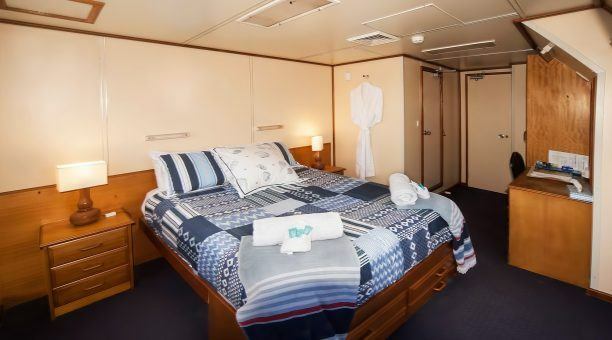 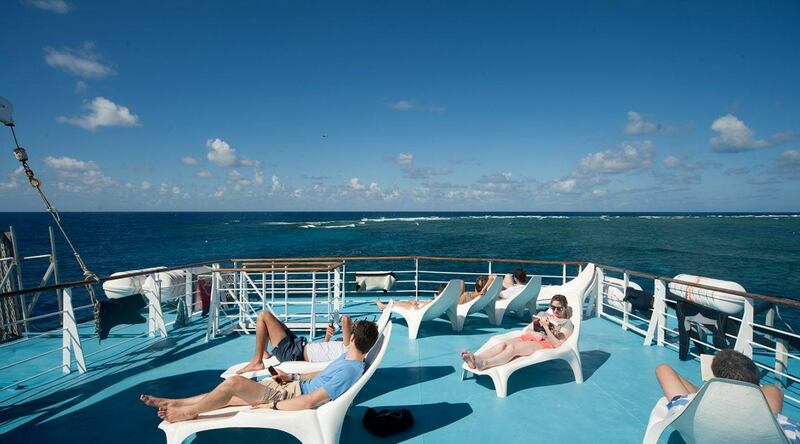 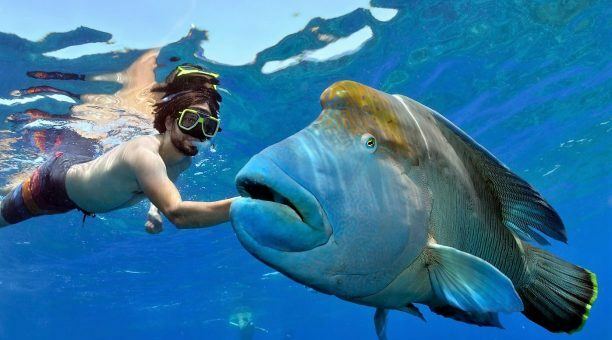 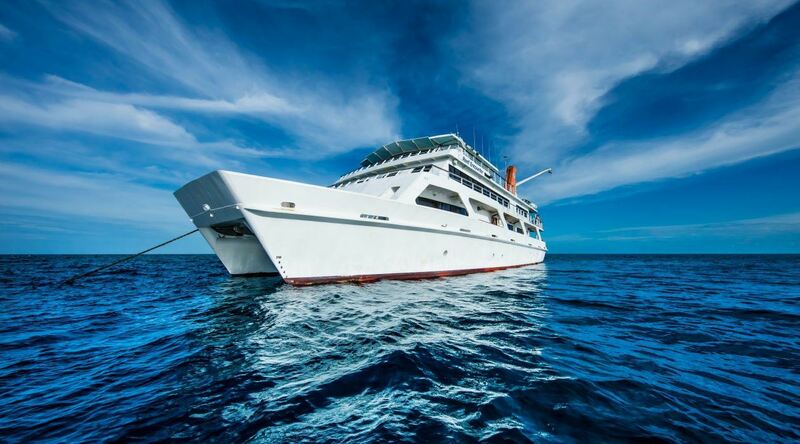 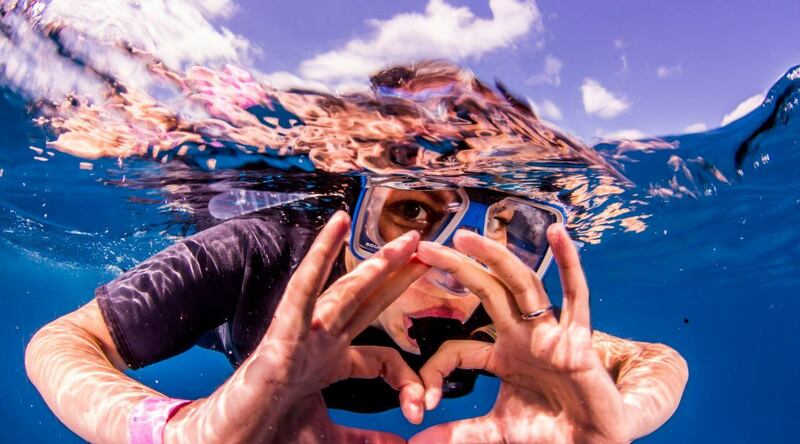 North Queensland Getaway allows you to sleep on one of the natural wonders of the world Australia’s Great Barrier Reef! 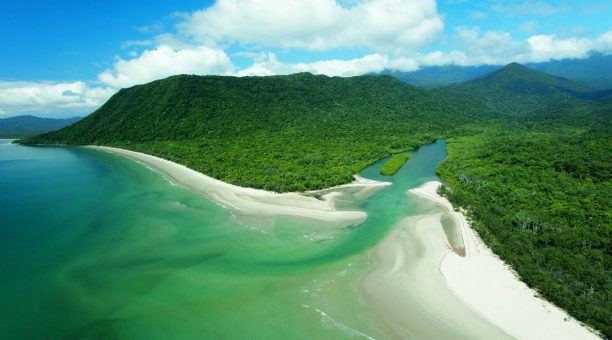 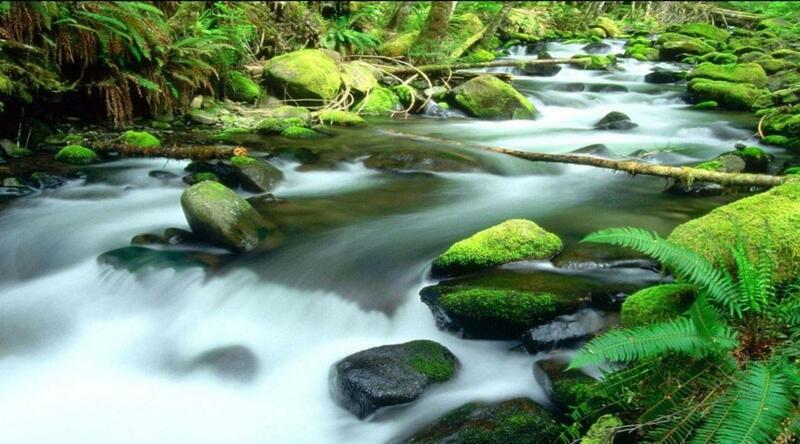 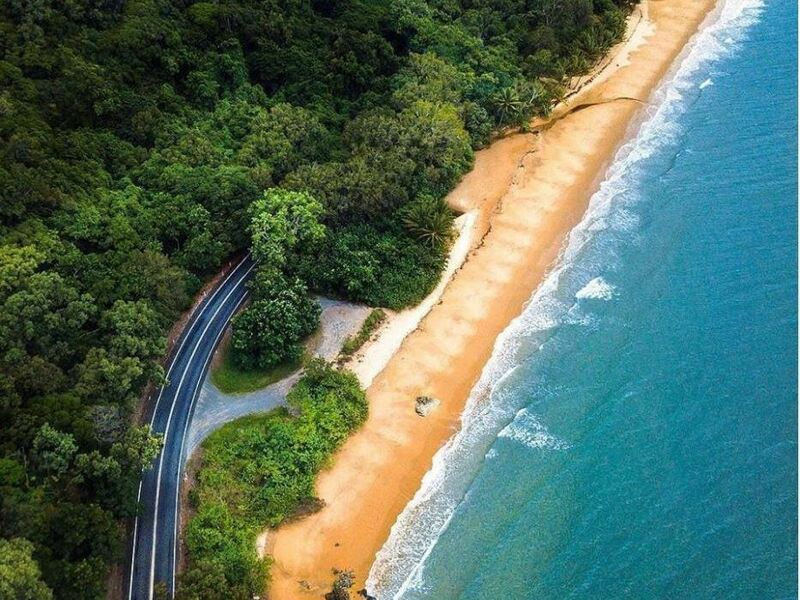 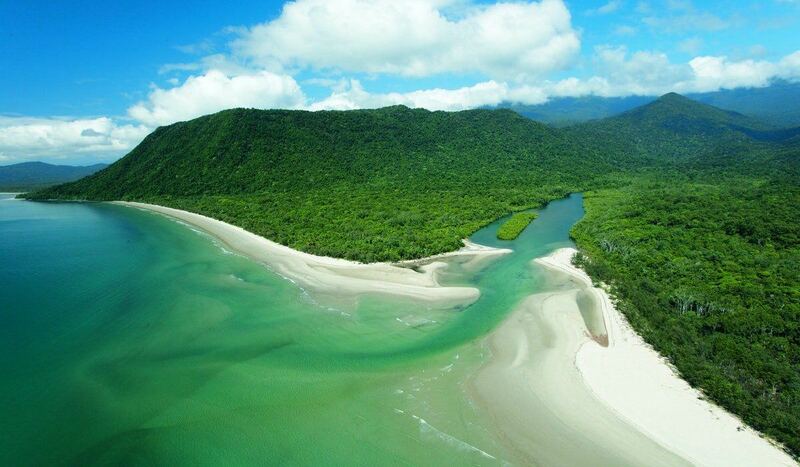 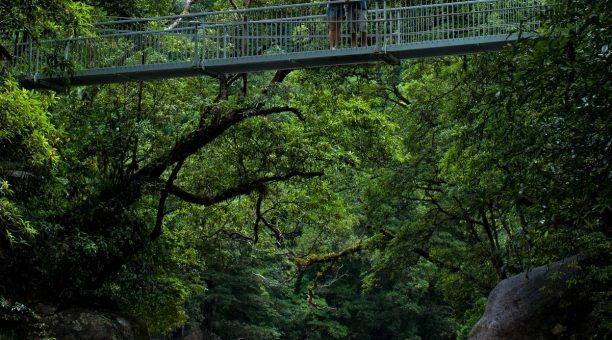 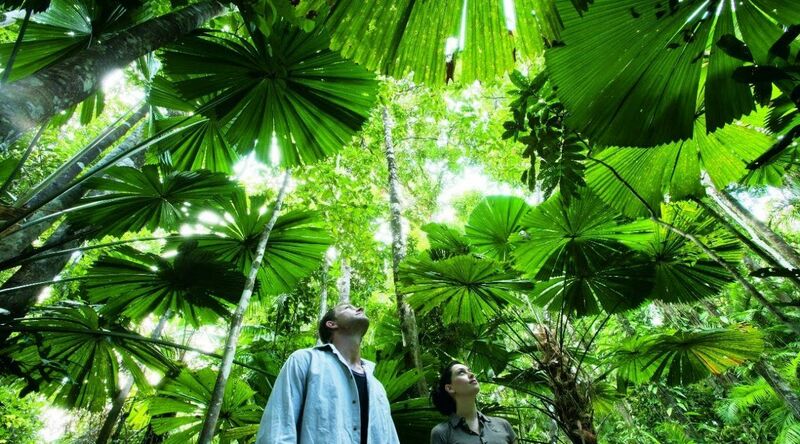 Spend a day exploring the oldest living rainforest on the planet, the Daintree Rainforest. 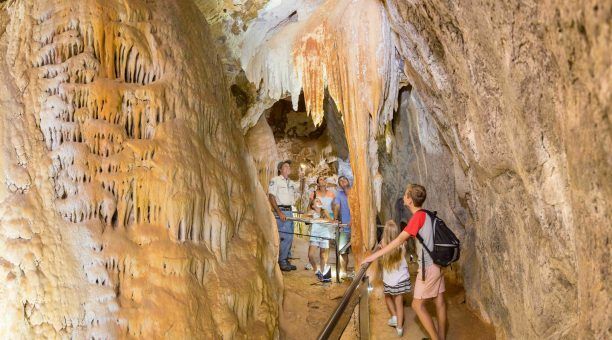 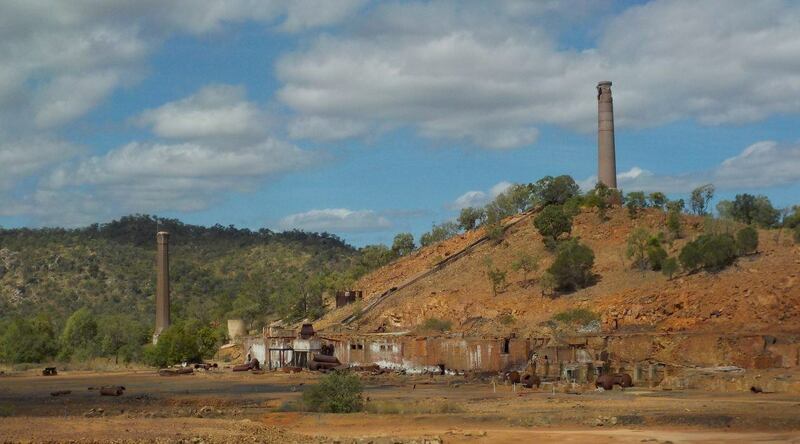 Discover our North Queensland Outback and Chillagoe’s spectacular limestone caves. 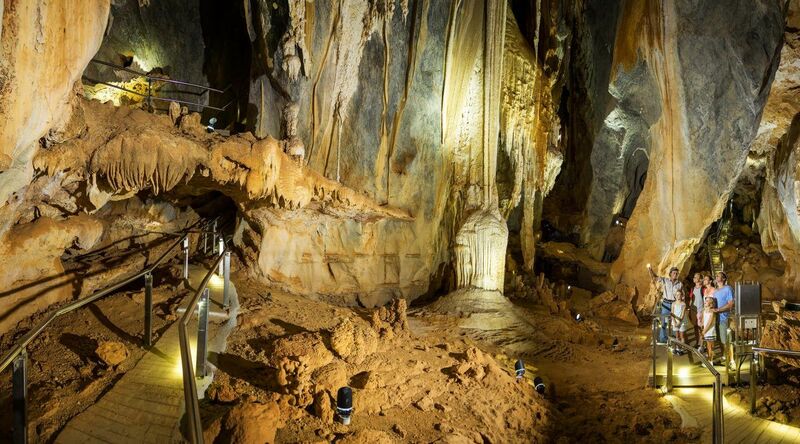 Embark on a remarkable journey back to prehistoric times. 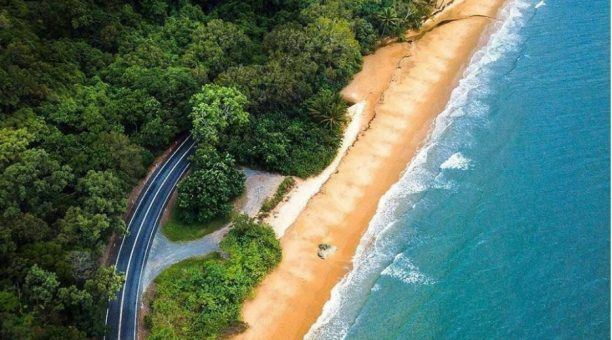 A wildlife lovers paradise with many Aussie species to spot along the way. 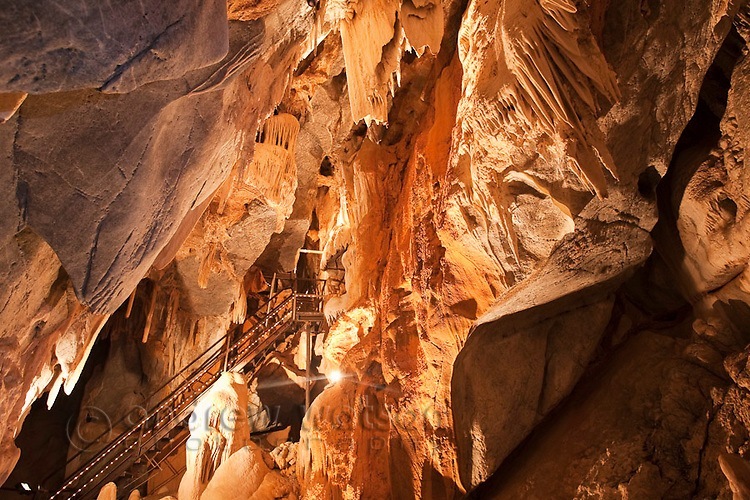 Observe small galleries of Aboriginal rock art and jagged limestone outcrops. 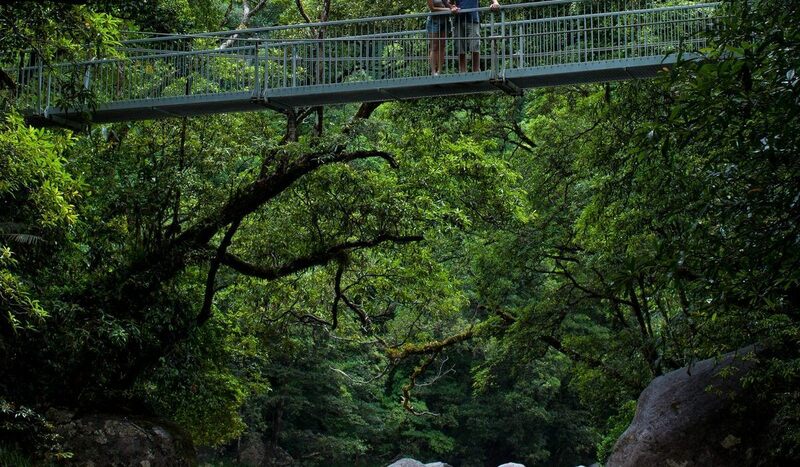 A park that is rich in natural and cultural heritage. 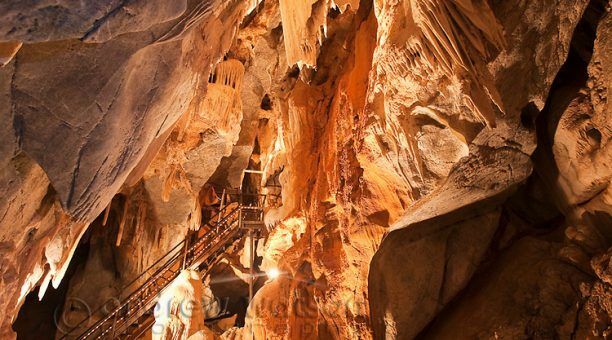 Take a step back in time as we travel through historical towns and rolling hills. After delving into the history of the copper smelters it’s time for lunch at an outback pub. Set off to the Chillagoe cave tour before heading back to Cairns.